The Boothbay Harbor Country Club is more than just golf. If you are seeking a like-minded community of locals and seasonal residents who enjoy the best of what life has to offer, you will find what you are looking for right here. Our social events calendar is full from the start of the season to the days the leaves begin to change color. From wine dinners and cocktail parties to special events and members-only boat excursions, there is something for every Social Member to enjoy. The Boothbay Harbor Oceanside Golf Resort is now part of the Boothbay Harbor Country Club family of properties. This amenity will host special events planned exclusively for our members. Dockage will be available for your boat with over 600 feet of dock space. 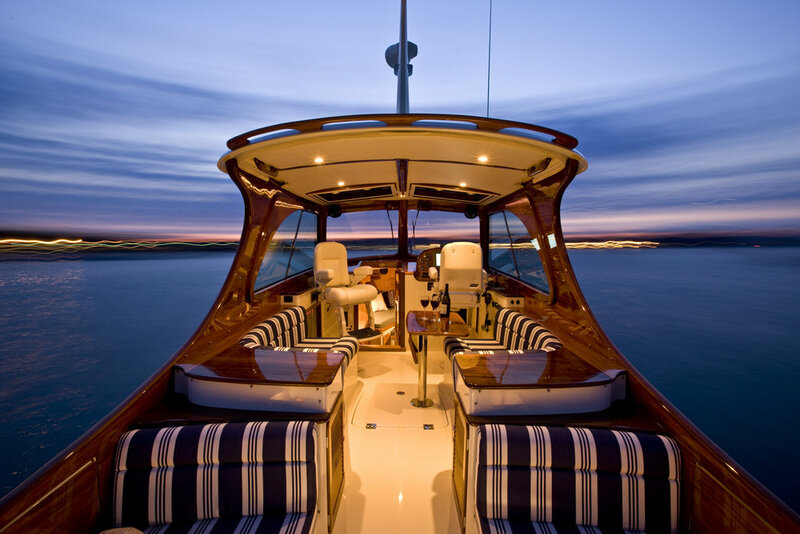 In addition, we have two luxury yachts, which will offer special boat excursions to our members. What an extraordinary view from this incredible oceanfront location. Social Membership at BHCC continues to increase in value each season. This season we will be offering our Social Members a complimentary wine dinner. Take a trip around Europe with food and wine pairings from Tuscany, France, and Spain. Social Members will also have access to the Member Opening Party in May, as well as Paul and Giselaine’s Anniversary Bash complete with fireworks in July. Paul’s Steak House and Grille 19 will be closed to the public from June 15 through September 15 but as a Social Member, you will always have access to these superior dining experiences.